Have you ever installed a brand new floor covering, only to worry that something might happen that would lead to the need for replacement? Well, we would like to introduce waterproof flooring, a product that offers you great peace of mind against the fear of such things. 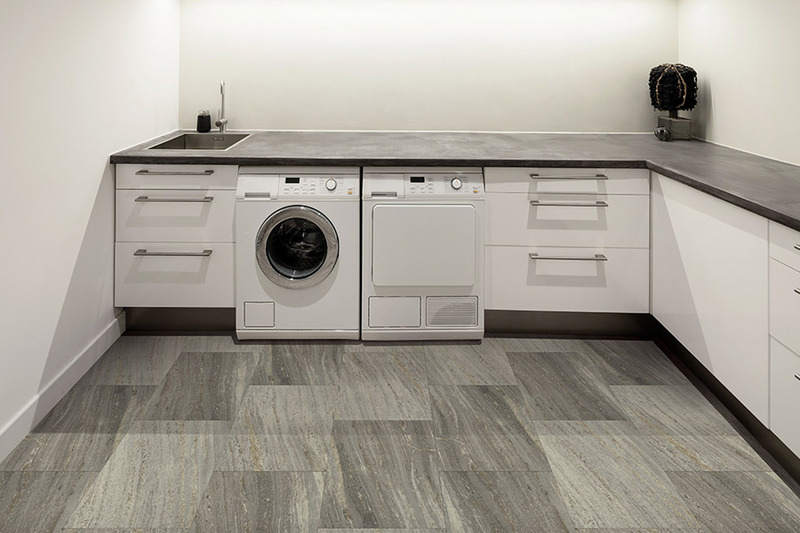 Even if you have considered this floor covering in the past, there are probably new technologies that have been added to the line since you last looked them over. So take a few minutes to look at the amazing ability of this product, and see how it might meet your unique needs. At Harrisburg Wall & Flooring, we want you to rest assured that you have chosen the best floor covering for your home when you leave our establishment. Since 1946, we have been going above and beyond to meet the needs of customers from areas like Harrisburg, Carlisle, Camp Hill, Mechanicsburg, Hershey and Hummelstown. From our showroom in Harrisburg, PA, we’d like to do the same for you as well. 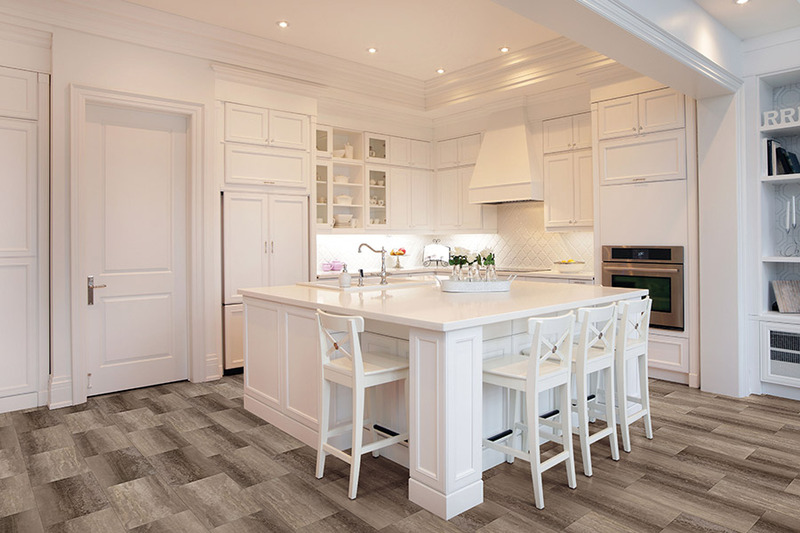 Come by at your convenience and speak with one of our professional flooring specialists, who will help answer your questions and locate the best floor covering for your needs. There was a time when waterproof flooring was restricted to rubber and vinyl products, with the addition of such materials as Astroturf. However, with the passing years, technology and manufacturing techniques have advanced to the point that these floor coverings are far more advanced. Now, you can find products in this line that are as gorgeous as any other, and can even be placed in the most high-end homes across the nation. 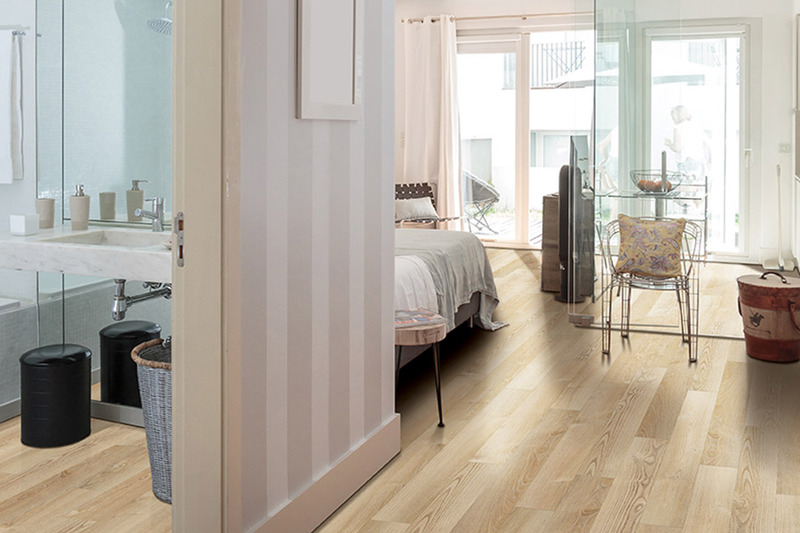 Fitting both residential and commercial flooring, you’re sure to find something to meet even your most discriminating needs. 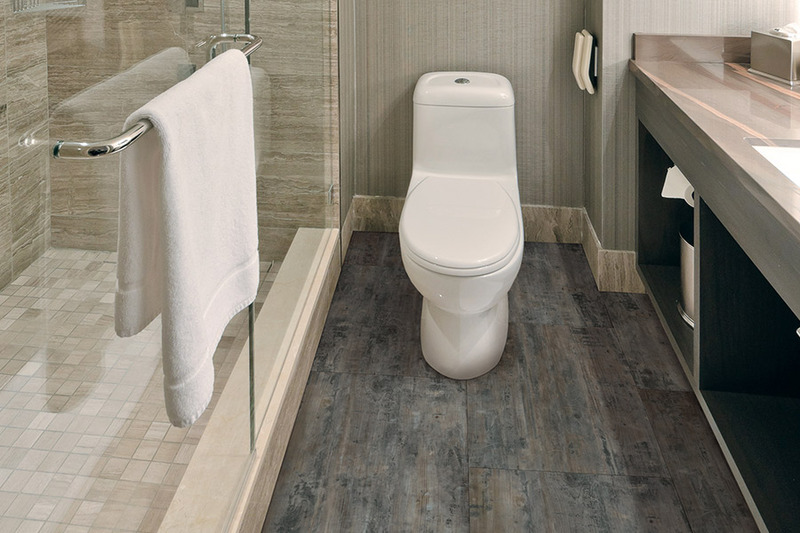 Some of the materials you’ll be able to choose from include luxury vinyl flooring, which offers protection against even torrential flooding, as well as laminate, tile and more. 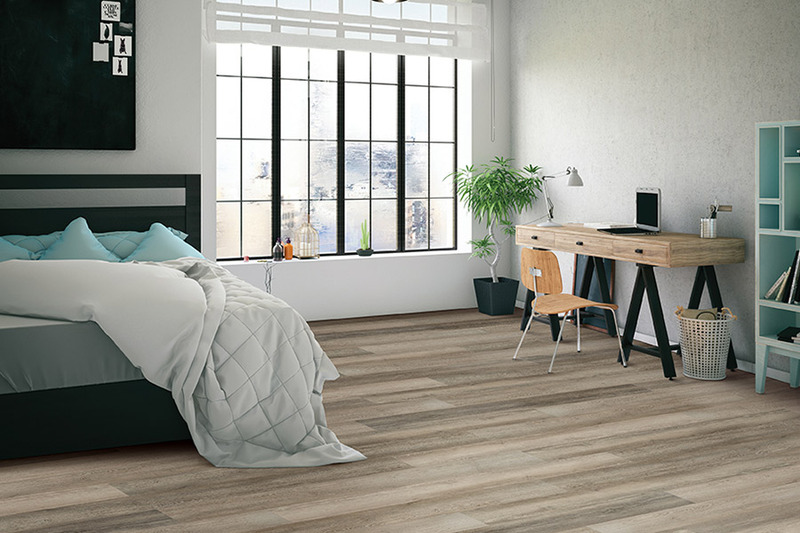 With the various products available in waterproof flooring, you’re sure to find something that matches your décor, while meeting your needs as well. 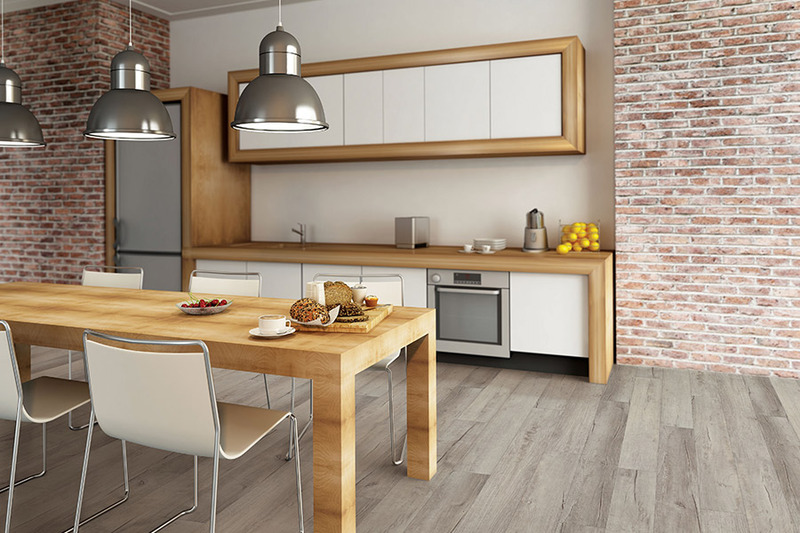 There’s no need to settle for anything less than the best when it comes to your floors. Since these floors are waterproof, you’ll find cleaning them to be a breeze. In most cases, just a broom and mop are all you’ll need to bring these floors back to a like new finish every single day. Create an even cleaner environment, with strategically placed area rugs.